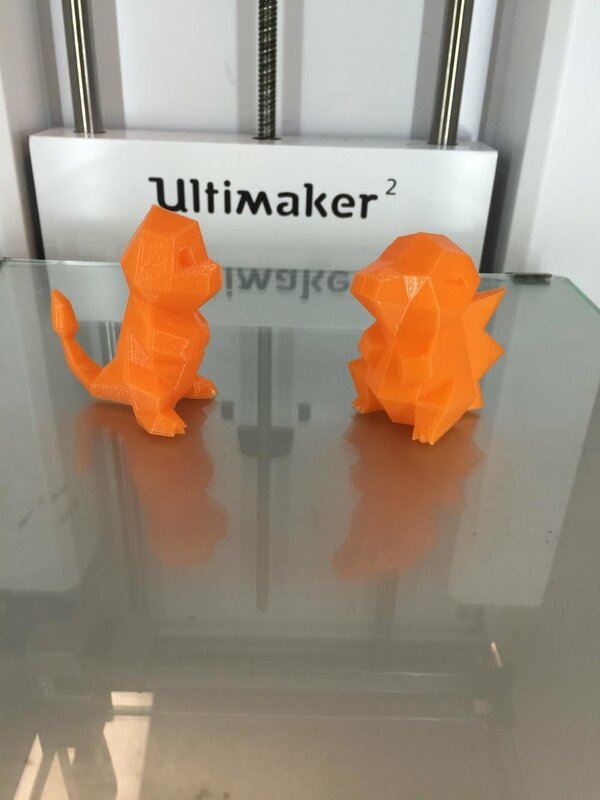 Join us in the hunt for #3dprinted pokemon on campus. We will be placing some #pokeprint across campus and you keep what you find. Do share pictures of your find with us @UIMakerLab(Instagram/Twitter) and/or on FB(Illinois MakerLab) . We are launching the campaign at #IllinoisSMC on friday July 22nd for participants of the conference, with #pokeprint hidden at pokestops around the Union for a lunching time treasure hunt. We will continue with placing more around campus over the next week till July 30th, when we close for summer. Like us/Follow us on FB, Instagram, Twitter to get updates/hints. Come by the lab next week during open hours to print your own pokemon or even team keychains. We have some ready to pick up as well. If you are a local business wanting to leverage the #pokemonGO craze, drop us a line and we can print the pokemon in bulk to give to your customers. This would be a great way to run small contests, treasure hunts, or drive traffic during the lean periods. Newer PostKids learning design thinking with 3d printing. Older PostCU Makeathon envisions wearable future.